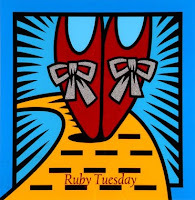 For Ruby Tuesday this week I am sharing pictures of an Asian inspired dwelling at Lake Eola. Would you like to see more pictures of Lake Eola? 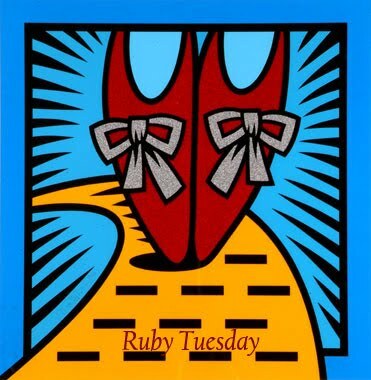 Be sure to visit Work of the Poet to see other Ruby Tuesday entries. keen detail! great shot for RT! I really like the progression of shots here! Pagodas are truly perfect subjects for photography! This red is perfect for the RT post. Nice shots. I love red wherever it is because it is such a cheerful colour. That last shot is so great!!!!! Love the intricate close up. Beautiful. In 6 yrs living in Orlando, we never got to Lake Eola! I love this kind of architecture !